A product of last year’s Cinema One Originals, Nervous Translation by Shireen Seno will be shown at the 47th New Directors/New Films film fest by the Film Society of Lincoln Center and Museum of Modern Art (MoMA) in New York City until Apr. 8. 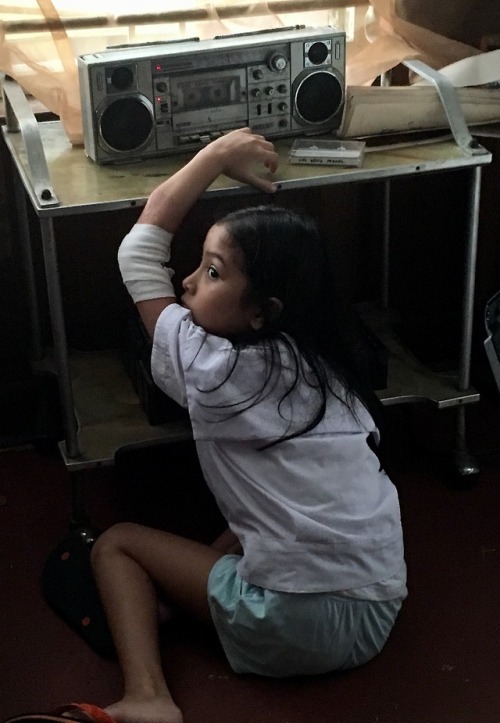 Nervous Translation follows a shy eight-year-old girl Yael (Jana Agoncillo) living in her own little world, “left to her own devices after school, secretly plays and replays audio cassettes her father (Sid Lucero) sends home to her mother (Angge Santos) while working overseas; pursues happiness as communicated to her via a TV advertisement; and …enters the meditative, immersive world of her dollhouse’s kitchen,” according to the film fest’s website. The film’s already had its world premiere at the Hivos Tiger competition, International Film Festival Rotterdam 2018 in January.